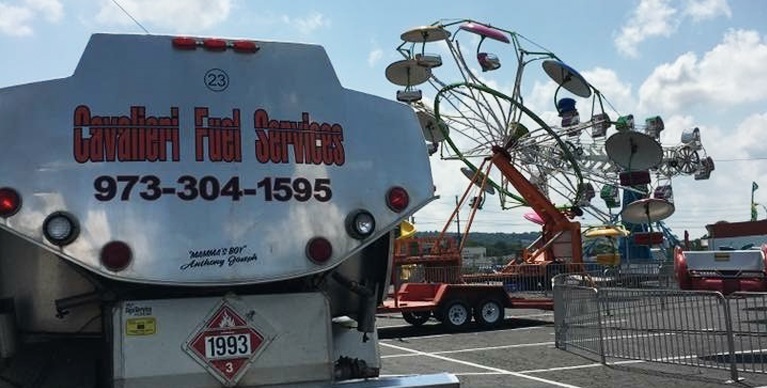 For your diesel and heating oil delivery needs, contact Cavalieri Fuel Services of Northern New Jersey. We are experts in streamlining your business' fuel needs. Our heating oil delivery services are designed to make your life easier and more enjoyable. Find out more about how our home heating oil delivery by getting in touch with us today. We meet the changing needs of our customers. We have an array of oil and delivery options to meet your fueling needs. Servicing residential and commercial establishments alike, our heating oil delivery services are trusted and reliable for your home or business. 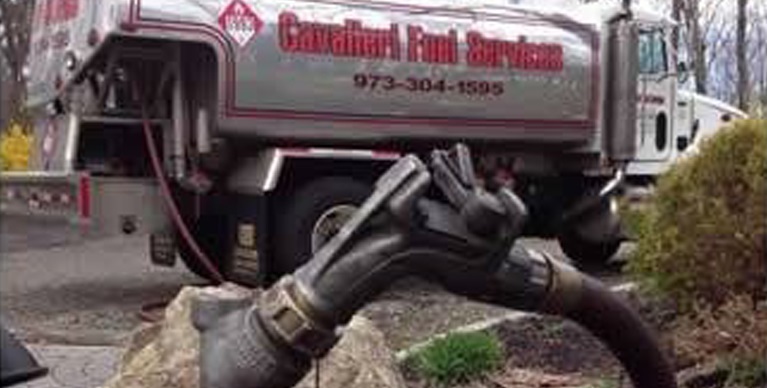 For your diesel and residential heating oil delivery needs, contact Cavalieri Fuel Services of Northern New Jersey. We are experts in streamlining your business' fuel needs. We provide our clients with time saving and cost effective fueling options. 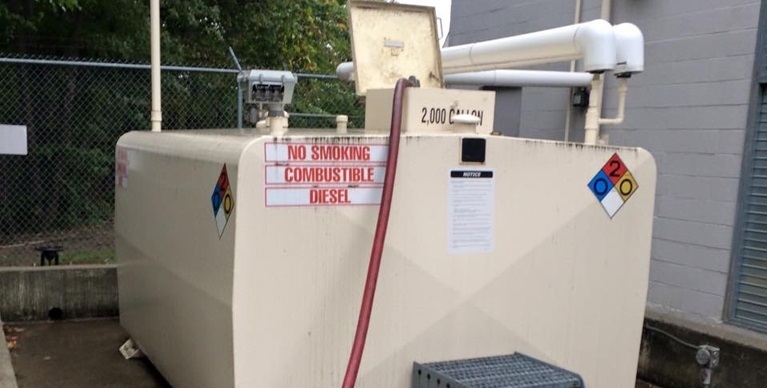 To learn more about our fuel services, please contact us today. We will gladly assist you with any questions or concerns you may have about your home's heating and oil. 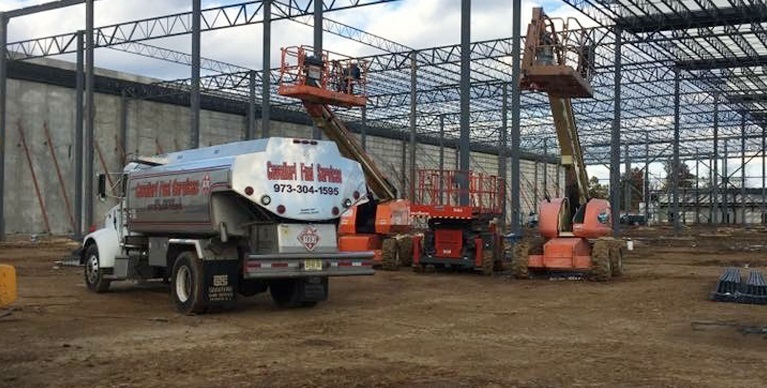 Cavalieri Fuel Services provides a vast range of services from affordable home heating oil to on-site fleet refueling for its clients in Northern New Jersey and the surrounding area including Bergen and Passaic county. Our team is comprised of highly trained & certified fueling technicians. We guarantee that every job, no matter the size, is performed at the highest level of service. The retention rate and repeat business of our highly satisfied clients speaks for itself. Please read our testimonials page to hear what people are saying about Cavalieri Fuel Services. The Cavalieri customer service team is available to service your fueling needs. 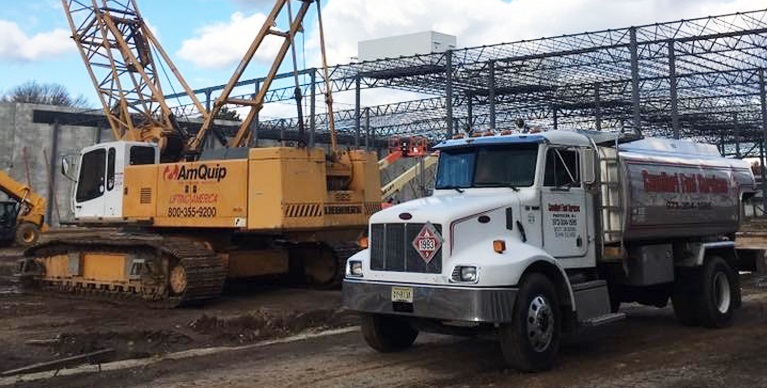 Located at our home office in Paterson, NJ, customer service works alongside our logistics team to coordinate operations and is the backbone for providing quality home heating oil delivery to our customers. Our team of fuel experts gets our customers the products and services they need to keep their businesses running wherever and whenever they need it. From residential fueling to commercial fueling, we will work to help you with your heating oil delivery needs.